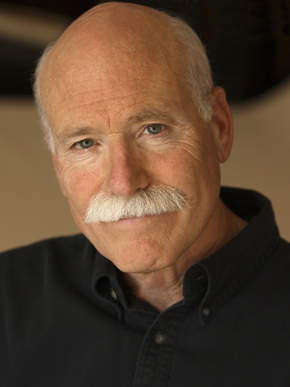 I find Tobias Wolff to be a strange writer in that the difference between his best stories and not-the-best stories is so great. Perhaps this highlights just how good his best work is (some of the best short stories I have ever read). But I also think it speaks to a lack of foundational skill set. When he’s not working with top-flight material, what does he have to fall back on? I’m not really sure. Maybe intense understanding of human psychology? Somehow it doesn’t seem enough to lift a story like today’s feature, “Say Yes,” out of the muck of bland contemplations over first-world problems. It’s minimalistic in its prose and structure – pretty much just a quick sketch of a middle-aged married couple somewhere in middle-class America. Yawn. As such, it’s a pretty good study in how to describe characters quickly, portray a life situation believably, and earnestly ponder the feeling of aging. I suppose you could do worse. And that’s quite a trick on Wolff’s part. He took a deep breath. He had won the argument but he still felt cornered.